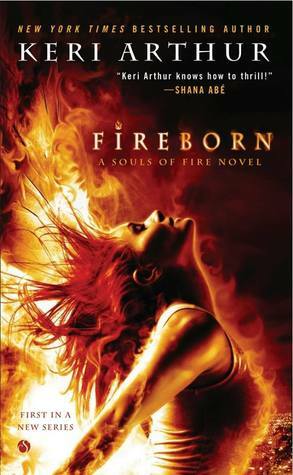 Keri Arthur, New York Times bestselling author of Fireborn, presents the thrilling new Souls of Fire Novel featuring Emberly Pearson, a phoenix that can transform into a human — and is haunted by the ability to foresee death…. Crimson Death, the plague like virus spawned from a failed government experiment to isolate the enzymes that make vampires immortal, continues to spread. 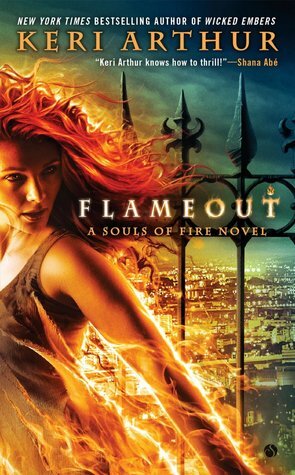 Emberly and her partner, Jackson Miller, are desperately seeking the stolen research for a cure before the virus becomes a pandemic. But their mission is jeopardized by another threat uncovered in Emberly’s prophetic dreams. 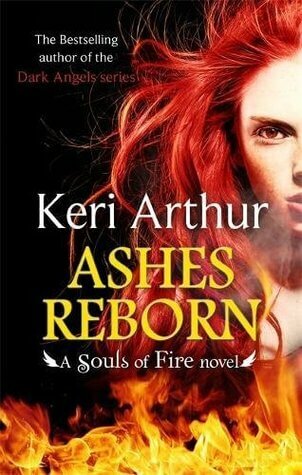 A creature of ash and shadow has been unleashed on a murdering spree. 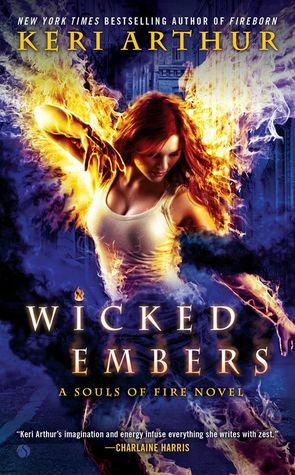 Now Emberly must summon all her gifts and investigative knowledge to put an end to this entity’s brutal rampage — even if it means placing herself in harm’s way….